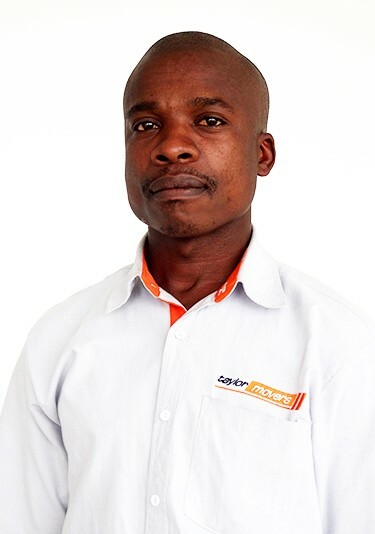 Mr. Nguia holds a Post Graduate Diploma in Marketing, Finance and Production Management. He is the GM at Taylor Movers. With over 21 years of experience in the transport, logistics, clearing and forwarding. Industry. Mr. Nguia provides invaluable technical knowledge to our organization and our clients.